A gruesome ritual murder has stained the Oxfordshire countryside. It’s just the first incident in a chain of events awakening Detective Inspector Joel Solomon to his worst nightmare-and a dreadful omen of things to come. Because Joel has a secret: he believes in vampires. Alex Bishop is an agent of the Vampire Intelligence Agency. 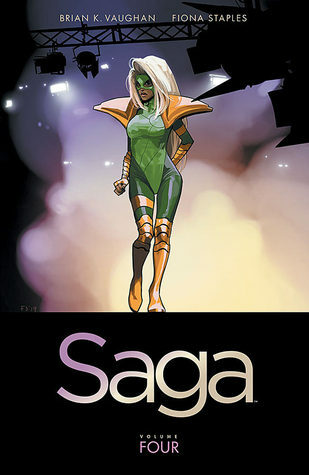 She’s tasked with enforcing the laws of the global Vampire Federation, and hunting rogue members of her race. A tough job made tougher when the Federation comes under attack by traditionalist vampires. They have a stake in old-school terror-and in an uprising as violent as it is widespread. Now it’s plunging Alex and Joel into a deadly war between the living and the unloving-and against a horrifying tradition given new life by the blood of the innocent. First off I feel horrible for not reading this sooner then I did, and there was really no excuse except I didn’t want to. Also I think this is actually written by Scott G. Marini, but my ARC copy is under a ‘fake’ name. So keep in mind that I’ve read an ARC copy and the description above is from that copy, I believe the actual version is a bit different from this one. Now on to the review. 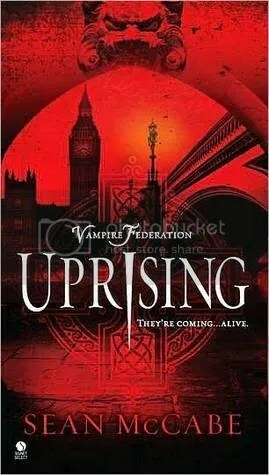 Uprising is one of the, now rare, vampire novels that involve a lot of bloodshed and tough characters. 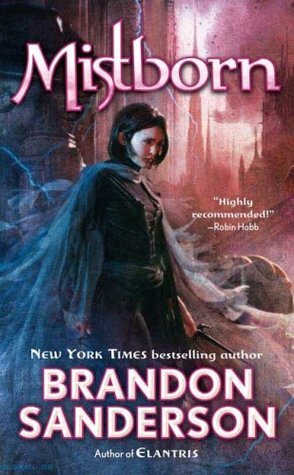 It’s not a totally original plot but after the amount of vampire romances I’ve read this was a nice change in pace. I did enjoy the main character Alex, she is a tough girl and can handle her own. I didn’t really like Joel too much, he was kind of ‘eh’ to me. The romance that occurs is a bit cliche and in reality I didn’t really care about it because I knew what would happen between them. The cross aspect is a pretty cool idea, as well as the vampire medication. It added a nice unique twist to the mix. Towards the end it does feel a bit like you’ve temporarily stepped into the Da Vinci Code though, but it doesn’t last too long so it’s not too distracting but at the same time I kind of wish it lasted longer. To be given a puzzle that consist of half written words and scribbles and to figure it out in the matter of about 6 or so pages is a little lack luster. I did like the short chapters because I ended reading a lot more then I normally would have as well. One thing I did find funny is the term “ubervampyre”, the u does have an accent mark so it’s not pronounced the same but I still laughed for a bit about it. Overall it’s a well written story, that looks like it’s going to take forever to read but actually pulls you further in as you move a long. I know there is suppose to be a sequel to this and I’m interested to see how Joel is in that one, also what the plot will be because the end of the book wraps things up pretty well. I won this through the First Reads program on Goodreads. This entry was posted in Book Reviews (2011) and tagged 3 stars, horror, review. Bookmark the permalink.